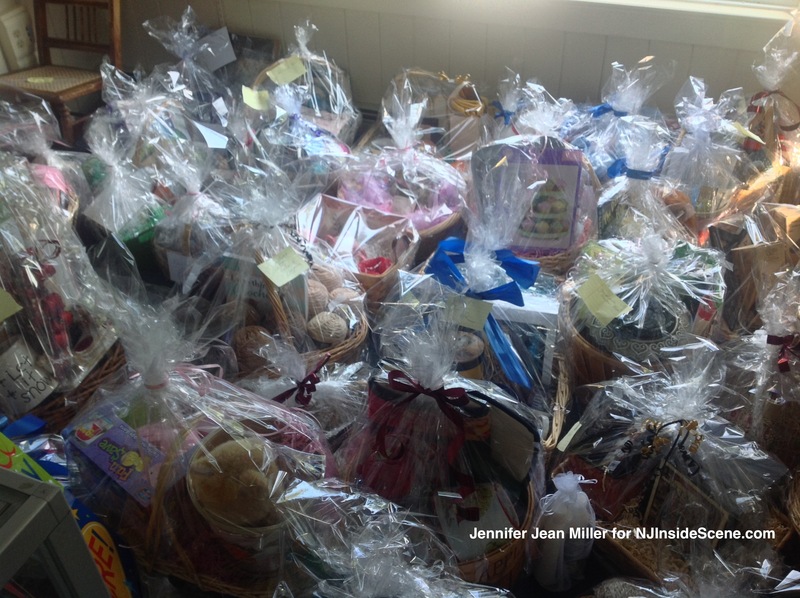 Some of the many baskets ready for the Vernon Township Historical Society fundraiser's auction. VERNON – Baskets wrapped with cello for the auction, and filled with a variety of surprises practically overflows from one of the rooms of the Vernon Township Historical Society headquarters building, at 293 Route 94 in Vernon. “It’s our biggest fundraiser of the year,” said Jessi Paladini, the group’s president, of the group’s annual fundraiser coming up on Nov. 9. Paladini has been the group’s president since 2006, with the society established in 1970. She has been a Vernon Township Resident for over 35 years, after having lived previously in Wayne and Tenafly. Paladini was familiar with Vernon, after having visited with friends there in the summer, then moved with her family — and now her children have both grown up in town. In the late 70s to the mid 80s, the historical society was located in an office upstairs in the municipal building, until the group was told by then township manager Meredith Robson, they must relocate to the basement. Unfortunately, a flood occured after the basement ceiling caved in, damaging some of the archives. Robin Kline, then the clerk, advised council members immediately, and the group was moved upstairs again. Once Mayor Victor Marotta took office, he told the group he would also need the room. “But he promised us he would find us a better place,” Paladini said. From there, the group began leasing the property from the Board of Education on Route 94. Most items have been donated, such as two showcases for relics that Mark Nelson Insurance gave to the group. The Board of Education helped the Vernon Township Historical Society to obtain Smart Boards. S.L.A.P., the work program through the Sussex County Sheriff’s Office, painted the building’s interior. “We love it here,” said Paladini of the location. The facility is used for schools and groups such as the scouts to visit, and the group has an educational program about the Lenni Lenape Indians that they take to schools outside of Vernon to teach about. Their curriculum, is also available within every school in the Vernon Township District. Researchers will contact the group for assistance with research projects, and genealogical requests, which Paladini said they receive approximately two to three calls weekly. “We’ve got a lot of expenses to maintain everything,” Paladini said. Some of those expenses include digitizing the society’s archives. Paladini said that there are about 140 members, with 30 of them active. She is looking to younger members, such as Justin Annunziata, and Jill Banks (in high school and college respectively), who have helped the group out tremendously with many aspects. 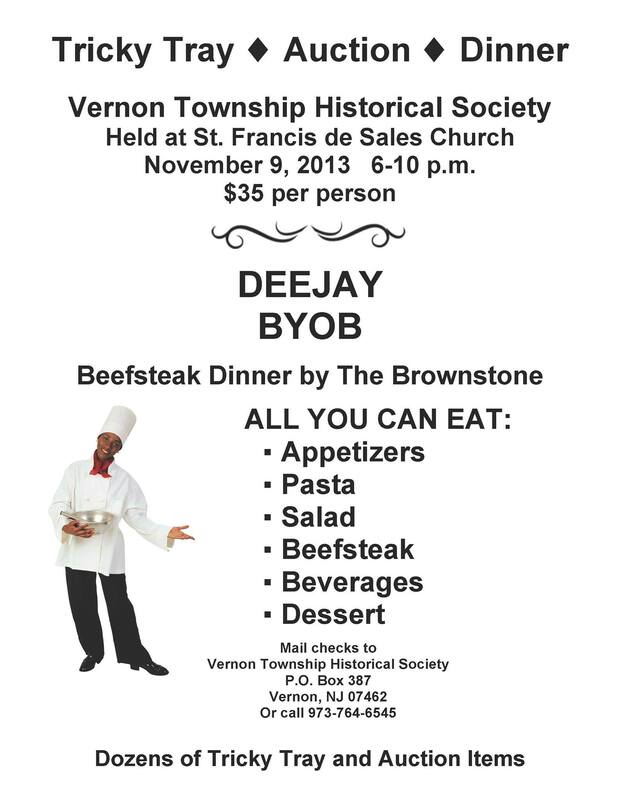 The fundraiser to benefit the historical society is their annual beefsteak event, catered by The Brownstone (known for their extravagant all-you-can-eat beefsteak dinners). Tickets are $35 per person, and a DJ will also be at the event. And of course, the many auction items, which are up for grabs, are ready to be bid on. The evening is BYOB. The event will be held from 6 p.m. until 10 p.m., at the St. Francis de Sales Church, at 614 Route 517 in Vernon. 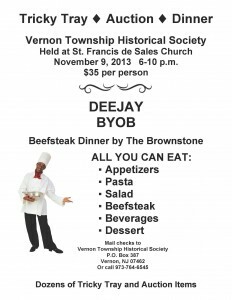 Fundraiser flyer courtesy of the Vernon Township Historical Society. For tickets, call (973) 764-6545, for tickets, which are available for purchase until Friday, Nov. 8. 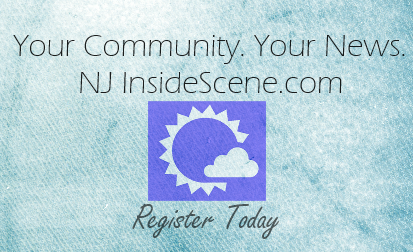 Stay on the scene, with NJ Inside Scene! We are also “seen” on Facebook! Find us here!